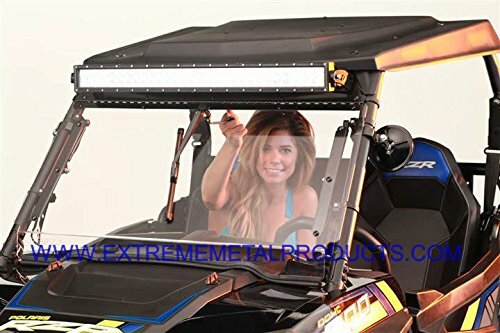 Description UTV Windshield Fast Strap Fits: 1-1/2" - 2" Tubing. Replaces most manufacturers attaching straps. Made from UV protected Rubber. Will not rust or rattle. Includes: Black hardware. Patent Pending- soon to have a Patent Number. 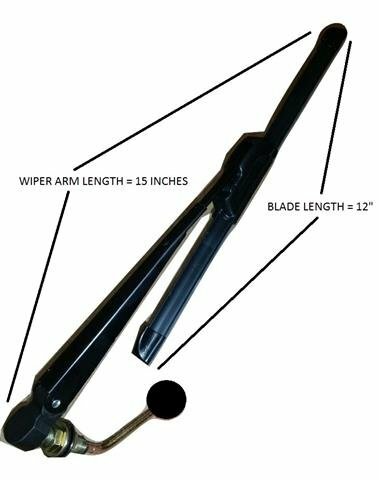 Easily remove your windshield in seconds without tools. Allows you to remove your windshield so you can trailer your machine. 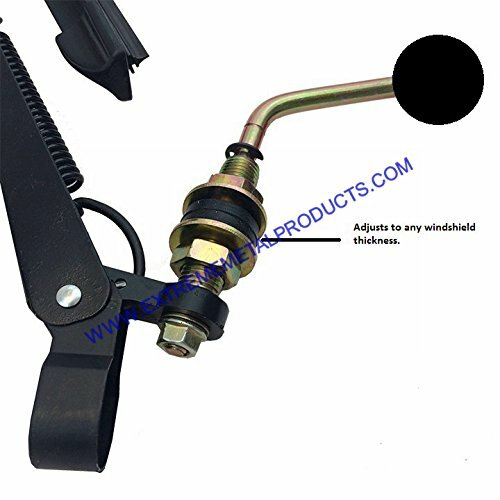 Designed for UTV / SxS windshields. Also works great for license plates. Attach your windshield to your ROPS with this rubber fast strap. Simply wrap around your cage and hook back to the strap itself. Now, one size fits 1-1/2"-2" diameter.